Sephora, a chain of cosmetic stores specializing in makeup and beauty, was originally founded in Paris and now has hundreds of locations worldwide. The store offers products including makeup, skincare, body, fragrance, and haircare from over 100 brands in addition to their own private label. With Big Apple Buddy’s personal shopping service, you can now buy direct from the USA Sephora online store anytime, anywhere. Featuring goods from brands like Chanel, Calvin Klein, and Christina Louboutin, Sephora offers a variety of products that will meet your makeup and beauty needs. 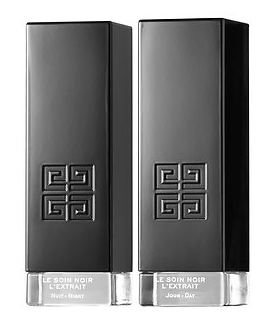 Treat your skin with Givenchy’s Le Soin Noir L’extrait, a 3-week skin care treatment which will help prevent age spots and the formation of wrinkles. This treatment comes in 2 parts: one to be applied in the day and another at night, to ensure your skin is getting the treatment it needs at all hours of the day. Bring some color into your beauty routine with Marc Jacobs’ Kiss Pop Lacquer Collector’s Edition. This set of 9 long-wearing lipsticks comes in a variety of colors for any beauty occasion: from soft pinks to bright reds to dark purples. The shades come encased in a sleek jewelry box: the perfect home for your new accessories. Sephora also offers a wide selection of body lotions and body oils. 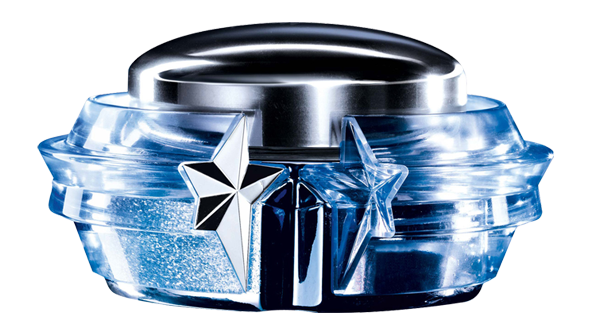 Find high-end products such as the Tata Harper Redefining Body Balm, Thierry Mugler Angel Perfuming Body Cream and the much loved Acqua Di Parma Gelsomino Nobile Body Cream. For those who enjoy their moisturizers with a touch of fragrance, Hermes' Eau des Merveilles Perfumed Cream, Viktor & Rolf's Flowerbomb Cream and Chloe's Perfumed Body Cream are great choices. Unfortunately, the Sephora online store does not currently offer international shipping. However, Big Apple Buddy, your personal shopper, can help you buy products direct from the official Sephora online store and ship them to your doorstep, no matter where you are in the world. If you would like to buy from the USA Sephora online store, simply let us know which items you would like to order (by filling out the form below) and we’ll get back to you with a free international shipping quote within 24 hours!